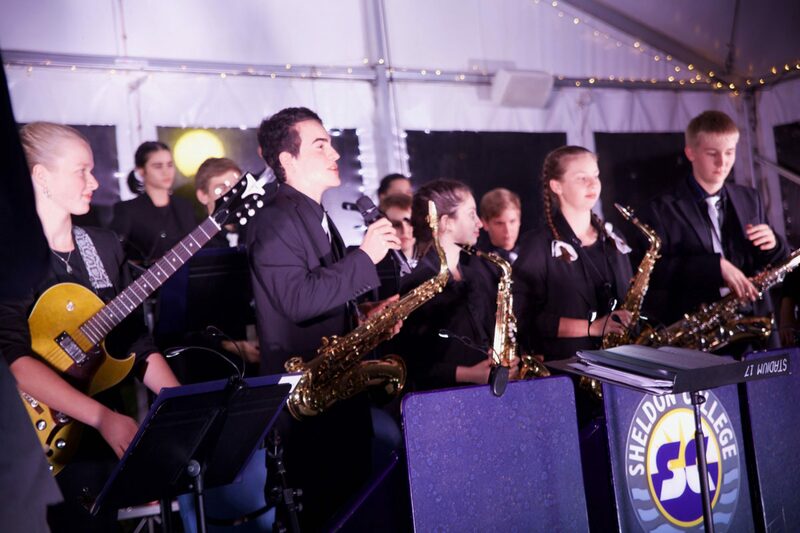 Patrons enjoyed a relaxed dinner whilst listening to performances from the Sheldon College Big Band, Stage Band, Jazz Project, Dixieland Band and Eve Vocal Ensemble. 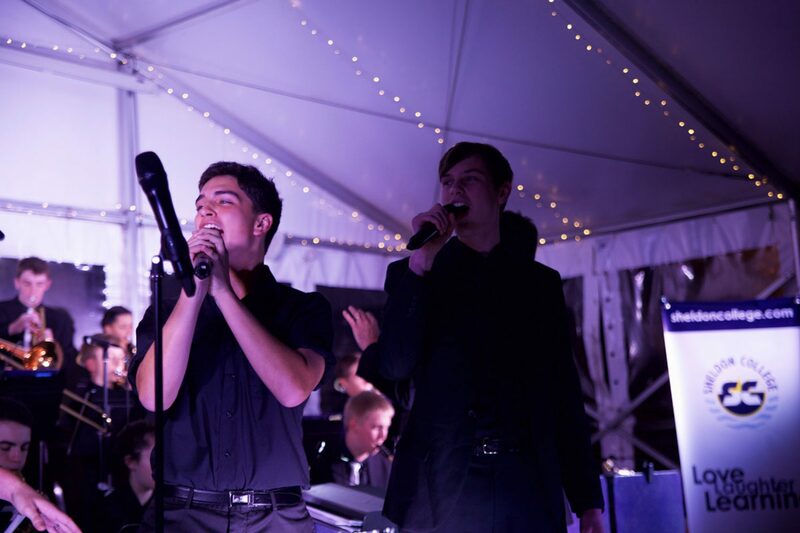 The night afforded students from Year 6 to Year 12 the valuable experience of performing in front of a live audience at an external venue. 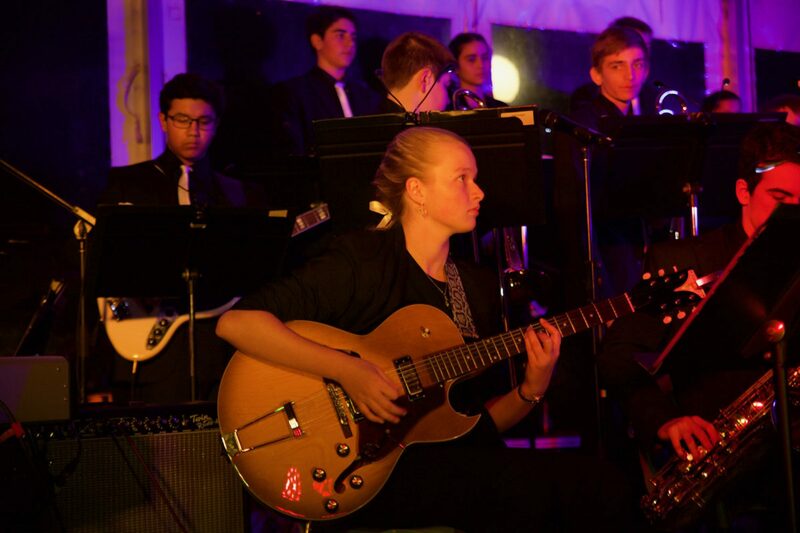 Our debut performers, Stage Band, kicked off the evening with a fantastic performance, followed by The Jazz Project, made up of senior students, who entertained the crowds with their relaxed style of Jazz. 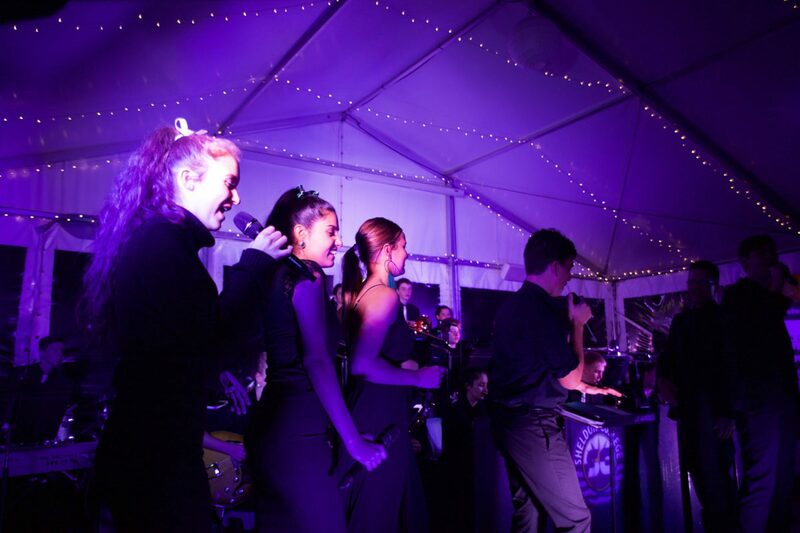 ; Eve Vocal Ensemble followed and, once again, sang like angels to a very appreciative crowd. 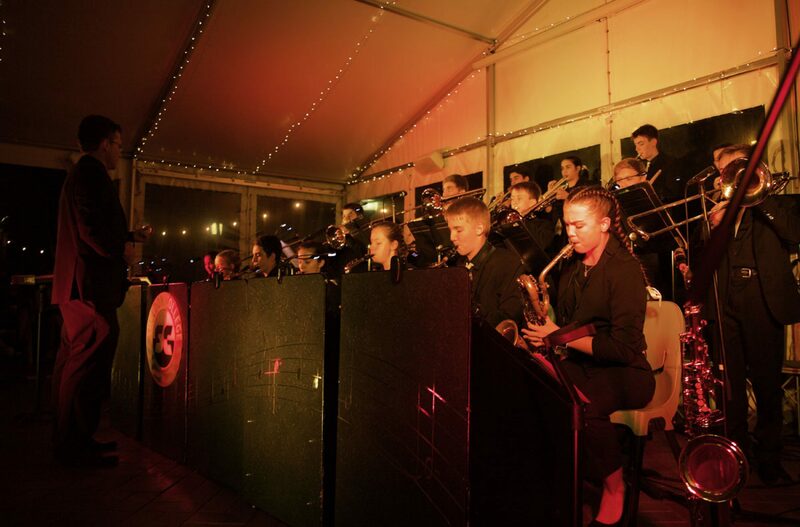 Dixieland were the next band to take to the stage, giving us a lively and exciting performance under the new direction of Ms Julianne Moore. 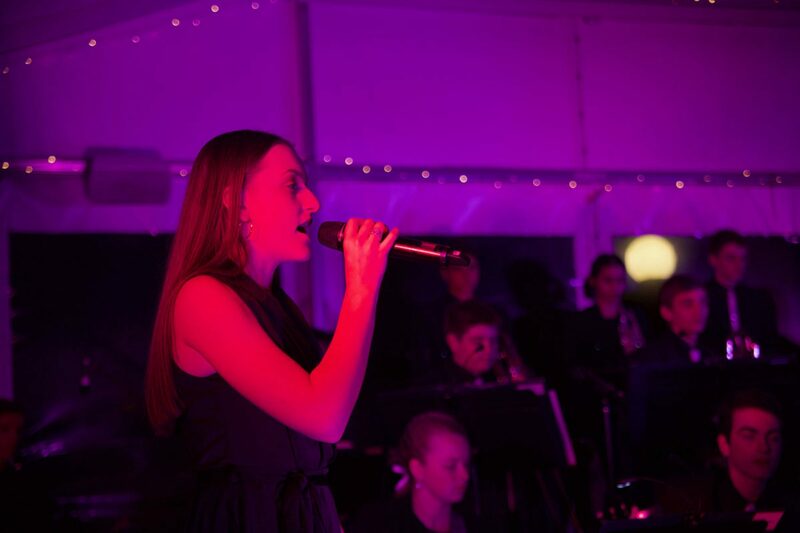 To round off the evening, our outstanding Big Band performed great big band music, with the help of our jazz vocalists, for over half an hour.